As many of you know, adopting a puppy last fall from a shelter has been one of the best things I have ever done in my life. Taylor and I are so in love with Piper and she is frankly so in love with us. I never imagined how much a pet would change our lives. I was really excited at the prospect of getting a dog, obsessed really, but I didn't have a dog growing up so I really didn't understand completely how our lives would change. But change they did! To be honest, many of the things we say we're doing for Piper we're really doing for ourselves. Taking hikes, spending more time outside, I mean she needs and loves these things but so do we. When the ASPCA asked me to join their Host Committee for their upcoming Annual Young Friends Benefit in New York City on October 16th, I knew I had to say yes. The ASPCA (and all shelters) do amazing work being advocates for animals. This event is an opportunity for a new generation of animal advocates to show their support for the ASPCA’s mission and help animals in need across the country. This annual benefit attracts 500 to 600 of New York’s young professionals and is going to be held at the gorgeous IAC headquarters in Chelsea. 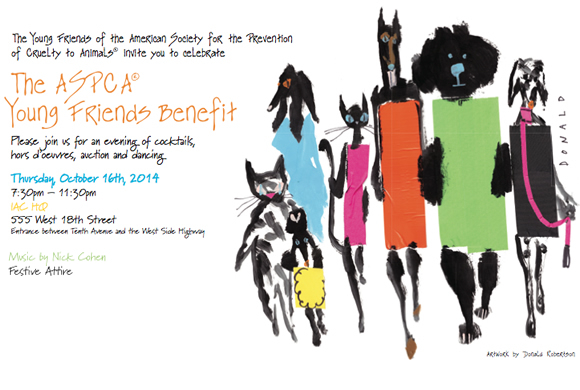 The benefit will feature cocktails, hors d’oeuvres, music, artwork by Donald Robertson, a silent auction and special appearances by some of their adoptable animals in need of loving homes. 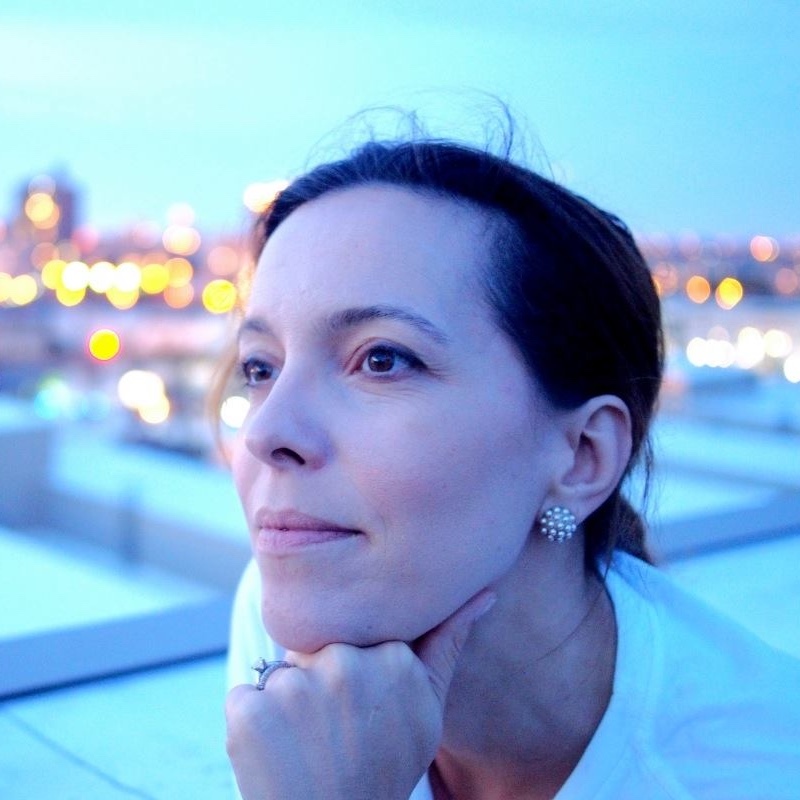 I'd love to see you (if you're in NYC) on October 16th. If you can't make it, consider making a donation to support the cause. For more information or to buy a ticket, CLICK HERE!